The battery is an integral part of the car. Often underappreciated, the battery is majorly responsible for bringing the engine to life and getting you on your way to your destination. ‘Stamina,’ ‘strength,’ and ‘quality’ are essential requirements from any battery as they need to carry on doing their job for years on end. 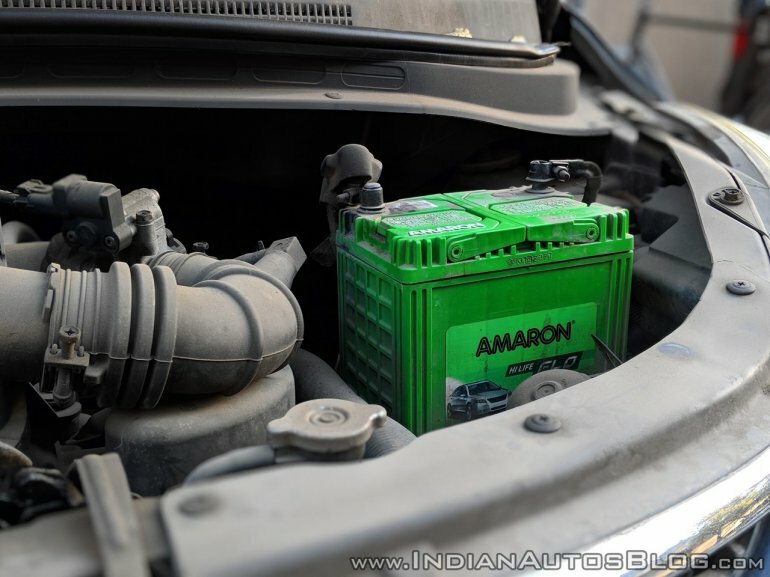 Amaron car batteries promise all that delivering consistent performance day in day out. And this claim is not baseless as customers themselves have come forward to talk about the factors of reliability and trust that Amaron batteries have instilled in them. 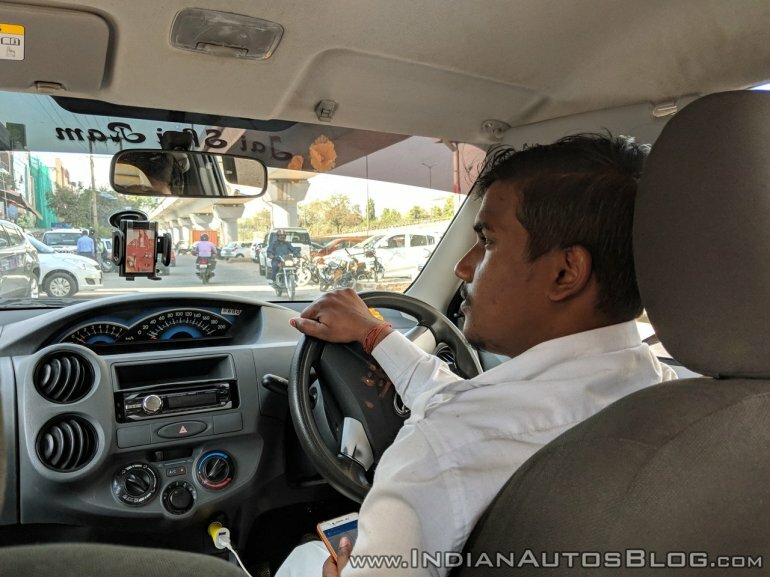 As evident from customer testimonials, Amaron batteries score high in terms of reliability and durability, which are key to fulfilling battery duties in a vehicle.